Absinthe's bright (but not artificially bright) future? 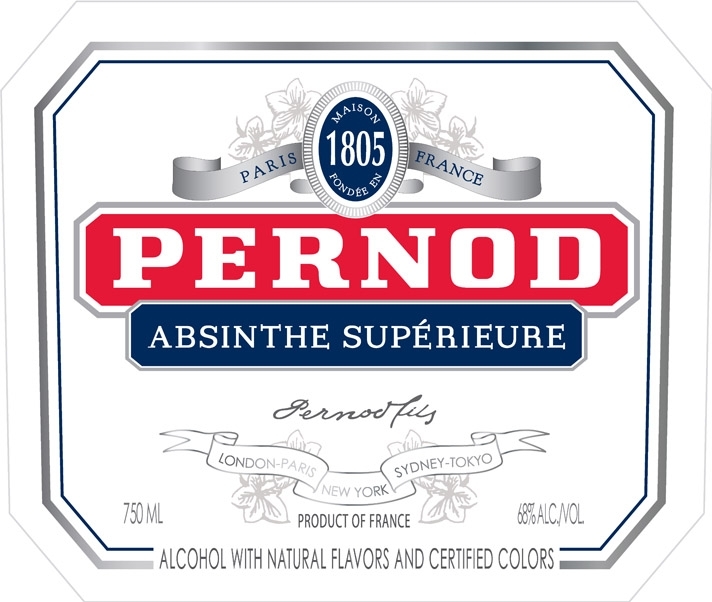 Pernod Absinthe international director Jean-François Collobert says: “Although we did have an absinthe-like product on the market [before the lifting of the French ban], we weren't comfortable marketing a product that was not exactly authentic absinthe. Since the restrictions were lifted in France in 2011 we decided to accelerate the redevelopment of our absinthe brand both in terms of the product itself, but also in terms of geographic expansion. It's a very surprising announcement to make ... I have already seen it described as a confession. So what does it actually mean? 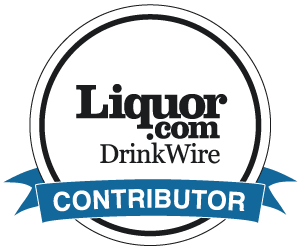 And what are the implications for the absinthe category? 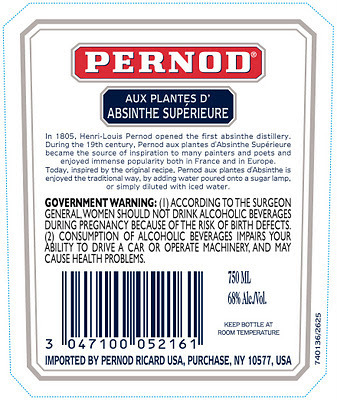 There is no evidence of a product recipe change here, and the only major alteration comes in the first paragraph of the back label (from Pernod opening the "first absinthe distillery" in 1805 on the old label to opening the "first French absinthe distillery" in 1805 on the new label). So if the promised product "redevelopment" has not yet been made, what might it be? 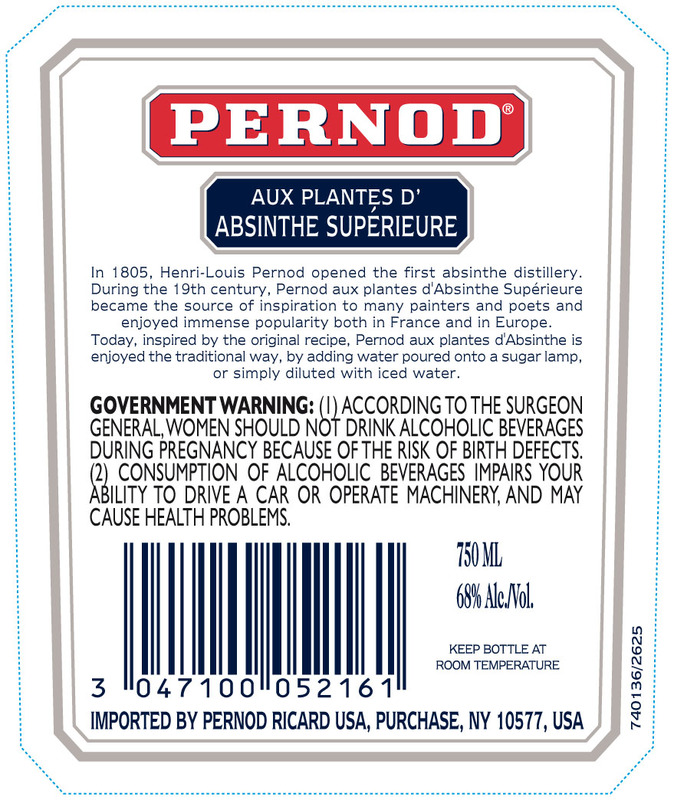 Could it really be the re-introduction of the old Pernod Fils as speculated (somewhat jokingly) here? Or maybe a partial move in that direction, by removing artificial colours? 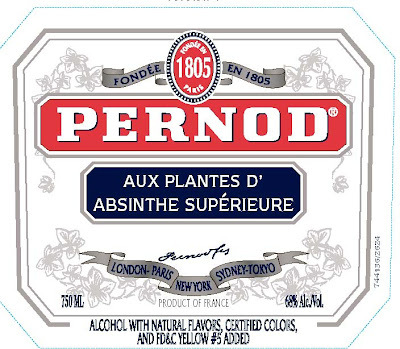 It's impossible to know exactly what Pernod will do, but the next few months will be interesting, and real absinthe lovers will be keenly following these developments. 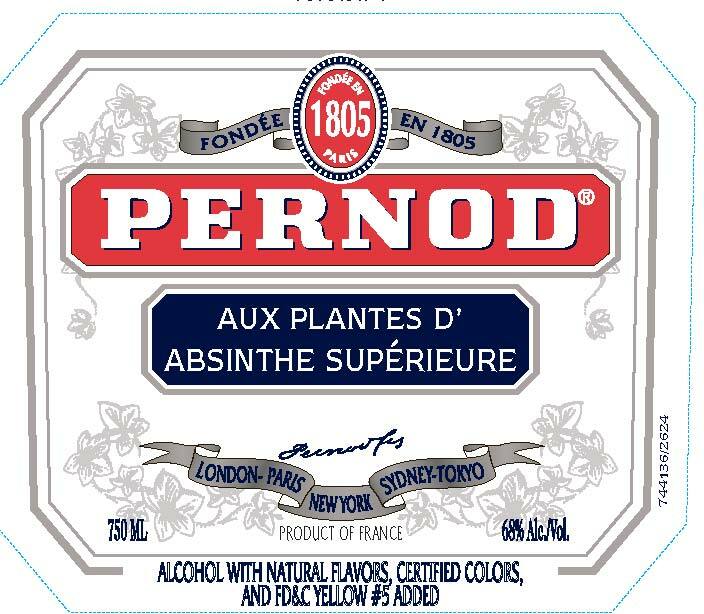 Of course, if Pernod does go all the way to its historical 19th century recipe book, that will be almost universally welcomed. In that case, within just two years, one infamous artificially coloured absinthe (Le Tourment Vert) will have started to disappear from US shelves and bars, and another artificially coloured absinthe will be completely replaced. 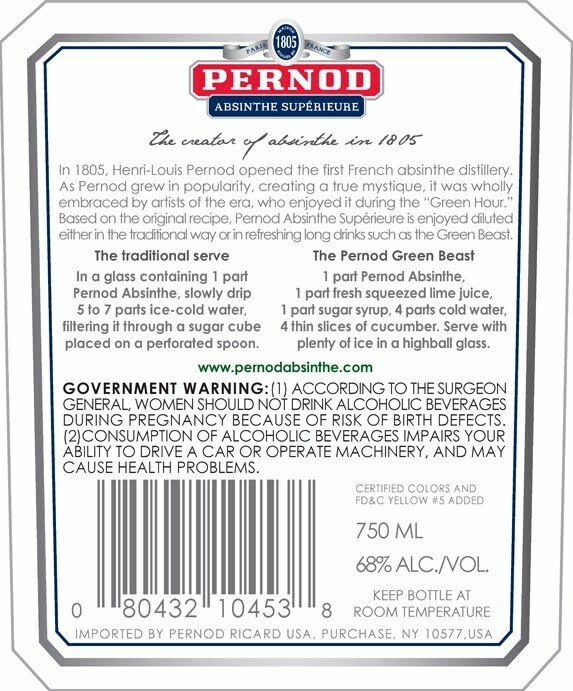 The US market will still have another dozen or more artificially coloured absinthes, while globally some countries are dominated by such products. 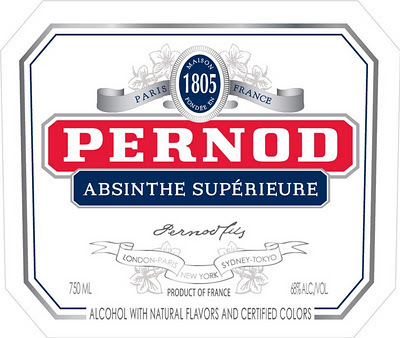 Will the demise of Le Tourment Vert and the re-formulation of Pernod persuade others to up their game? It could do, and it should do. And if one more of the big players in the category drops artificial colours, it could help the framing of any future legal definition of absinthe. 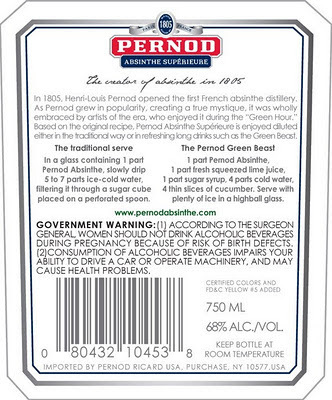 Maybe other countries could even move towards the uniquely high standards of Switzerland (absinthe must be distilled and cannot be artificially coloured). It's too early to take this promised redevelopment as a Christmas present for the absinthe category, but it certainly looks encouraging!